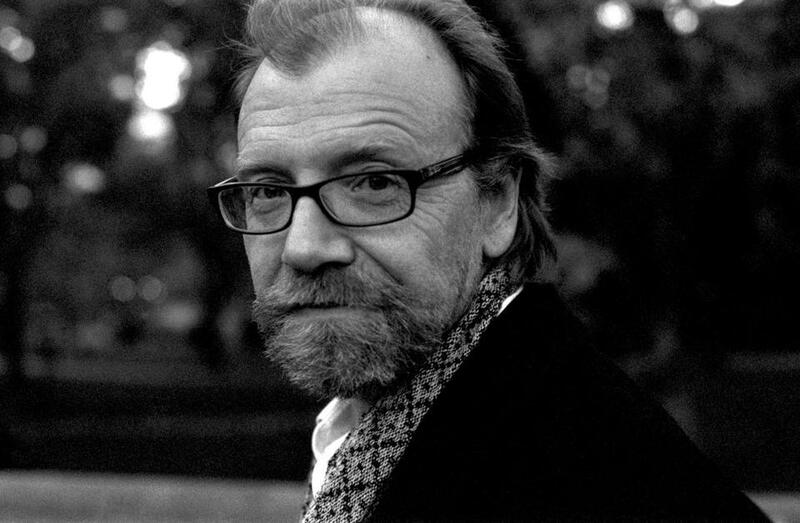 In “Tenth of December,’’ George Saunders demonstrates his understanding of the human realm with skillful prose. George Saunders captures the fragmented rhythms, disjointed sensory input, and wildly absurd realities of the 21st century experience like no other writer. He is satiric without being sarcastic, ironic yet compassionate. He mocks the bizarre institutional structures we’ve created — mindless bureaucracies, stale theme parks (in his 1996 first collection, “CivilWarLand in Bad Decline’’), immoral goals promoted in rah-rah corporate technotalk, without being contemptuous of his characters. His prose mimics how we think, with abrupt starts and stops, the interior flow of perception interrupted continuously by digital cues and exterior shocks that require immediate analysis: Quick, a stranger at the door. Danger? “Victory Lap,” the first story in “Tenth of December,” his bold and moving fourth collection of short stories, opens when a girl “three days shy of her fifteenth birthday” takes her place at the top of the stairs and wonders about the “special one” in her future. Alison is given to romantic fantasies and ballet references (she has a recital coming up that night). From the kitchen window she sees Kyle Boot, a neighboring classmate jogging the last block home from school. (“Poor thing. He looked like a skeleton with a mullet.”) Alison is a guileless soul who finds her mom and dad “awesome” and who votes for “people being good and life being fun” in a class straw poll, earning a “pitying glance” from the teacher. A knock on the door brings violence, and Kyle, whose parents have trained him rigorously to avoid the verboten, is drawn into an unexpected role as her savior. In the dystopian fable, “Escape from Spiderhead,” a young inmate is dosed with a variety of neurologic elixirs intended to induce lust (VivistifTM), eloquence (VerbaluceTM), and despair (DarkenfloxxTM: “Imagine the worst you have ever felt, times ten”). At the beginning of one lab experiment, Jeff narrates his response to a new love drug (“For me, the feeling was, approximately: astonishment at the dawning realization that this woman was being created in real time, directly from my own mind, per my deepest longings”). The experiment takes a dark turn, as the lab director requires him to behave in a brutal manner toward that day’s sexual partners. Saunders makes Jeff’s choice seem both startling and liberating. The title story features Robin, a “pale boy with unfortunate Prince Valiant bangs” on a winter walk in his dad’s white coat. “Duck thermometer read ten. And that was without wind chill. That made it fun. That made it real,” Saunders writes. Don Eber, a bleak, terminally ill, cancer patient crossed the same path 10 minutes earlier, intent on finding a place to freeze to death so he won’t be a burden to his family. Robin the heroic, on a journey to save a girl named Suzanne from the imaginary Netherworlders, finds himself rescued. Don, having given up, sees once again how precious life is. It’s a beautiful story, constructed with precision, lit from within, ending in a moment filled with love. Like Kurt Vonnegut before him, Saunders is morally acute and attuned to injustice. In this new collection, he also shows a new, more tender side. Even his writing about dark subjects like violence and suicide is shot through with illumination. In the best of these new stories — “Victory Lap,” “The Semplica Girl Diaries,” and “Tenth of December” — Saunders swings wide the gates and ushers us into the human realm with all its ambiguities. And somewhere in the background of most of these stories is the question: What would you do? Jane Ciabattari, who has contributed to The New York Times Book Review, NPR.org,The Daily Beast, and others, is a former president of the National Book Critics Circle and can be reached at janciab@gmail.com.